The board of directors of Aquarium Software has more than 150 years’ expertise in delivering digital technology to automate business processes and deliver step changes in functionality and flexibility. 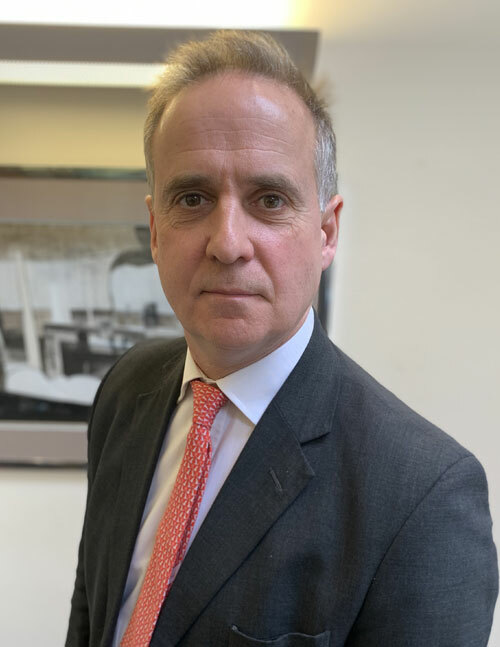 Roger Hemming, who is a Chartered Accountant, has assisted and advised businesses at board level on strategy, corporate finance and operational matters. He has an extensive and excellent track record of driving company performance and shareholder value. 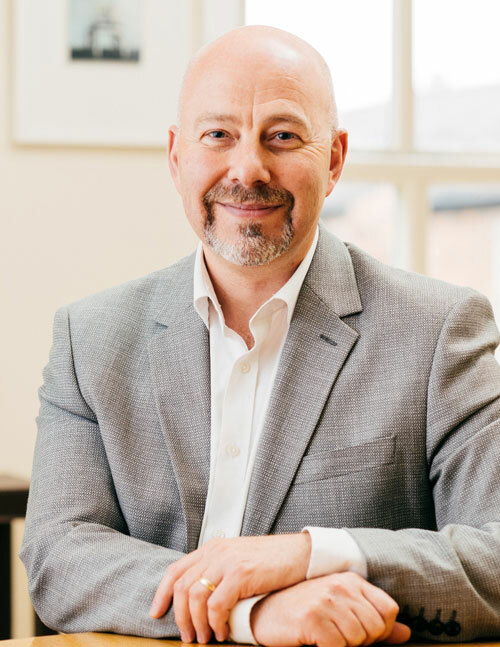 Roger has enjoyed a 30-year career in the City; principally with N M Rothschild & Sons Limited one of the world’s largest independent advisory groups, where he was a Director and Head of the Midlands region. He was a Director of Pipers Crisps Limited from 2016-19 and is currently a Non-Executive Director of Chess Limited. Ed trained as an electronics engineer, with a keen interest in application development and the Internet. Having worked in Europe and the US on several bespoke technical projects, Ed identified opportunities to automate business processes through flexible digital platforms creating real value and new specialist markets for clients. Ed plays a key role in the strategic development and direction of Aquarium Software, as well as helping clients capitalise upon the commercial opportunity presented by technology. 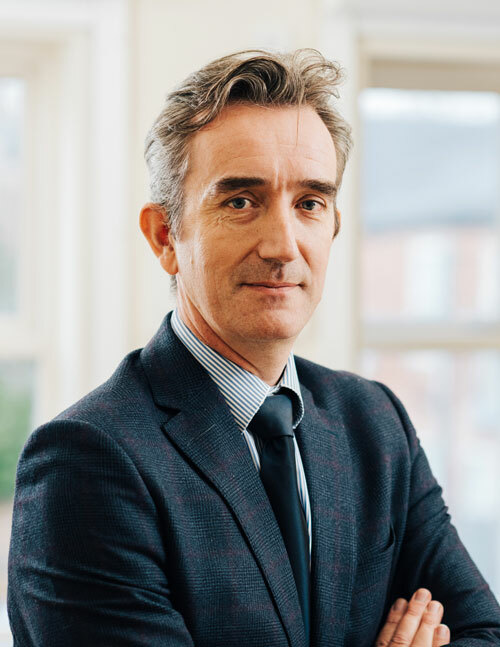 Andrew has 25 years’ experience within the legal and accountancy professions where he delivered class-leading technical business applications and outsourced services. 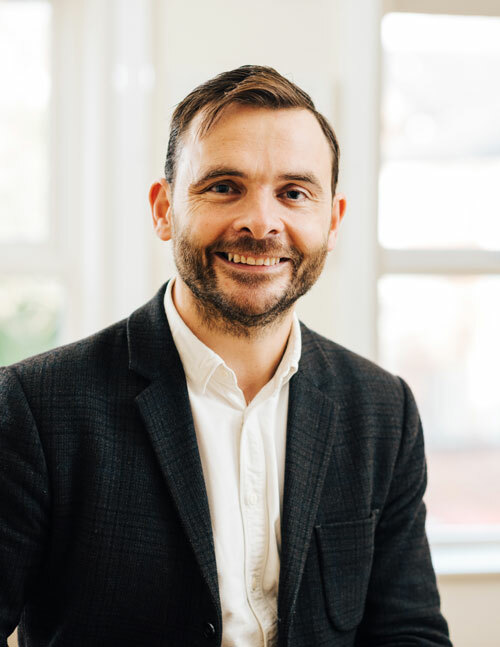 At Aquarium Software, Andrew works closely with his management team to ensure the company delivers the highest level of service, support and compliance for the company`s financial services clients. 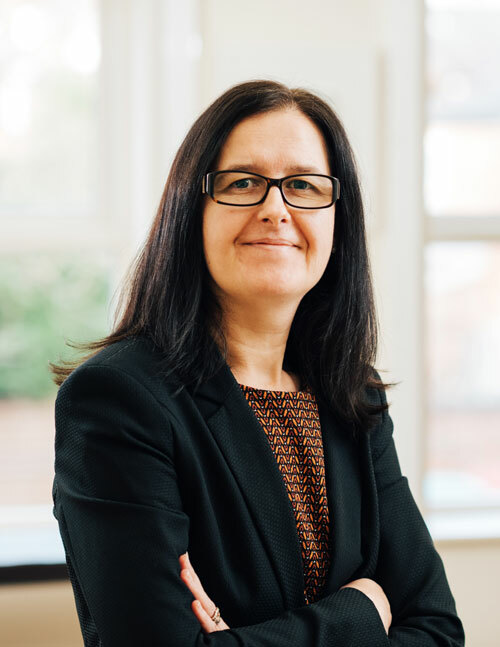 Janice has 15 years’ experience in the financial and administration departments of regional and national companies in the UK. At Aquarium she heads-up the finance function; and sits on the Management Forum to oversee all ISO 9001 and 27001 quality standards, policies and procedures. 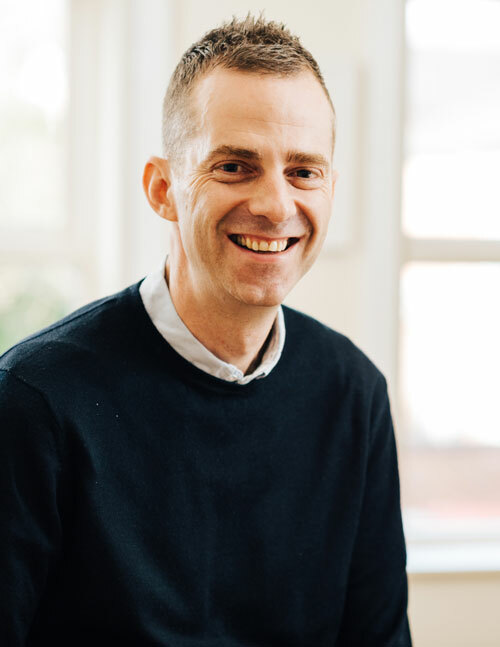 Mark has more than 20 years’ experience working for innovative technology organisations around the world; from large corporates to entrepreneurial start-ups. At Aquarium Software, Mark leads the company`s management and sales activities with world-leading financial services organisations. Simon has more than 20 years’ experience working for innovative tech companies in a diverse range of sectors. He has been instrumental in making a reality the pet and travel industry’s goal for a common communication protocol between practice management systems and insurers. Simon has a deep passion for technology and the engineering practices that help deliver Aquarium Software future product vision and new market opportunities for clients.